Heroes: New Special Heroes Banner Teaser Image! FE_Heroes_JP has released a teaser for the next Special Heroes Banner in Fire Emblem Heroes! 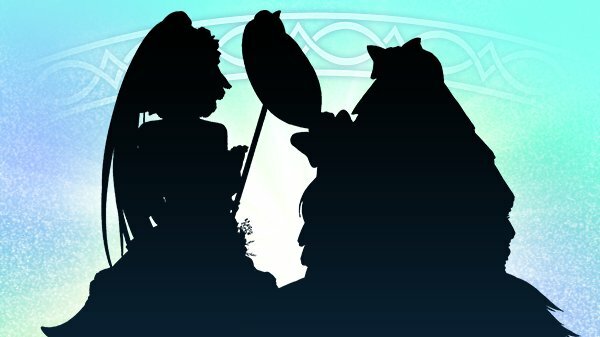 As usual, the preview includes two silhouettes of units that will soon become available. There were two summer banners last year and since we received a new summer-themed one last month, it’s a fair guess this one will be as well. Any ideas who the new Heroes are based on the teaser image? The banner will begin 10 July, meaning we should be getting a trailer for the new units soon. Heroes: New Special Heroes Teaser Image! 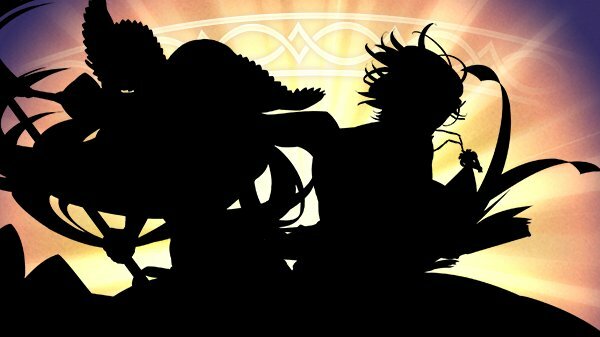 @FE_Heroes_JP has just given us a hint for the new banner coming up this Friday for Fire Emblem Heroes! Can you guess who we might be getting? The accompanying text with the image specifically uses the term “Special Heroes”. 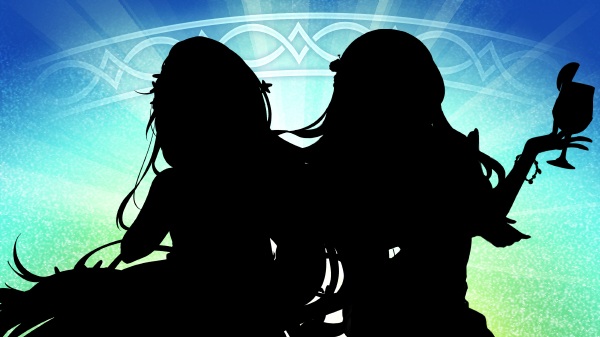 Additionally, the twitter account shared the same type of silhouette teaser image for the Bridal Blessings banner in May. As such, it’s almost certain that this new banner will contain more limited heroes. What theme are you hoping to see? The new banner will go live this Friday, 29 September, at 7:00am UTC. We will likely get a preview trailer for the new heroes the day before, if not sooner. The tweet also confirmed that we will get another log-in bonus again to celebrate the new heroes!